Thinking About a Shiny New Car? Save with CEFCU Checking, an account that benefits you... not your financial institution. 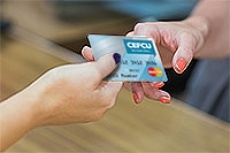 The CEFCU Mastercard® makes it easy. 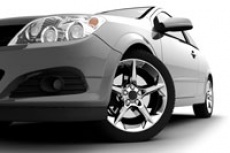 Ask about coverage for auto repairs, roadside assistance, and more. If you are using a screen reader or other auxiliary aid and are having problems using this website, please contact us at 1.800.633.7077. Visit our accessibility help page. Get cash and make purchases worldwide. Enjoy purchasing power, added cardholder benefits,* and access to more than 30,000 ATMs nationwide. It’s Your So Much More Card. Find out more about Overdraft Protection. 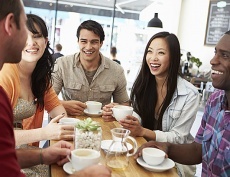 Get worldwide assistance with Mastercard Global Service. Set up recurring payments with bill payers. Save on gas with the Fuel Rewards Network. Track your account through Online Banking & Mobile Banking. Now offering San Jose State University branded CEFCU Debit Mastercards! To request your SJSU Debit Mastercard, email CEFCU, or call us at 1.800.633.7077. At each Debit Mastercard expiration date, we will evaluate card usage and account standing to see if you are eligible for the upgrade to a World Debit Mastercard. Avoid merchant fees and declined transactions. Use more than 30,000 fee-free ATMs. Shop and pay the quick and secure way with digital wallets. Protect yourself online at participating merchants. Pay only for purchases which you have authorized on your Mastercard card. Unauthorized purchases are not your responsibility. Conditions and exceptions apply. Get Details. 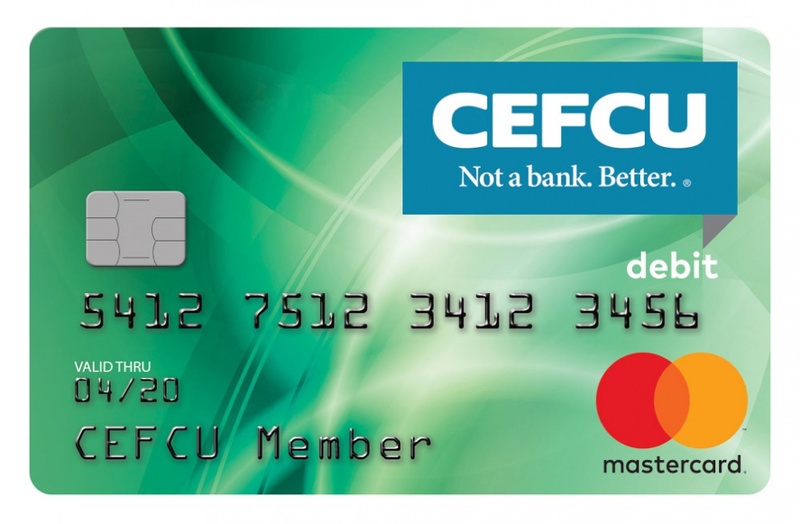 *For complete details, see the CEFCU Debit Mastercard Guide to Benefits (PDF) or CEFCU World Debit Mastercard Guide to Benefits (PDF). 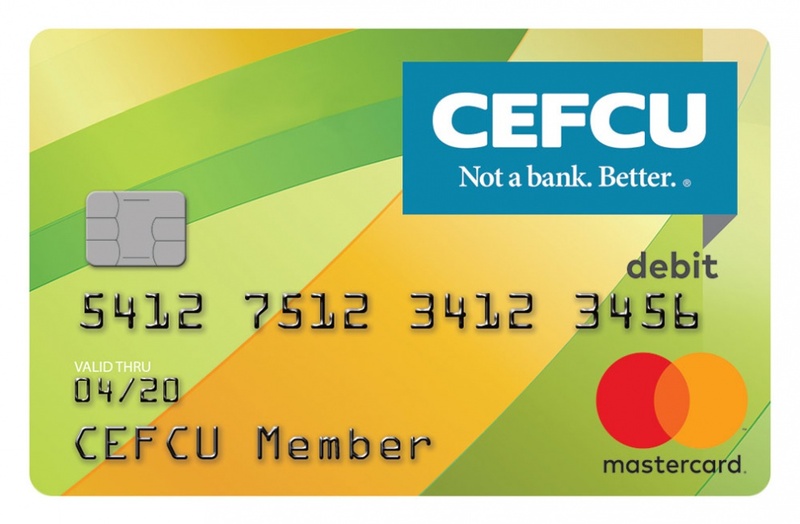 **Use your CEFCU Debit Mastercard anywhere the Mastercard, Cirrus®, or Maestro® acceptance marks are displayed. There is a $1 service charge for each transaction initiated at an ATM other than Money Center 24 or CO-OP ATM. In such cases, the ATM owner may also charge you a usage or surcharge fee. ATM and Fast Track Teller cash withdrawals, purchases with your PIN, and signature purchases with your Debit Card are subject to daily limits. ©2019 CEFCU. All Rights Reserved.